Is that a ball? Is that sand? Do we have bodacious babes too?! I think I see beach volleyball! But fret not, pale-skinned, girth-endowed otaku. 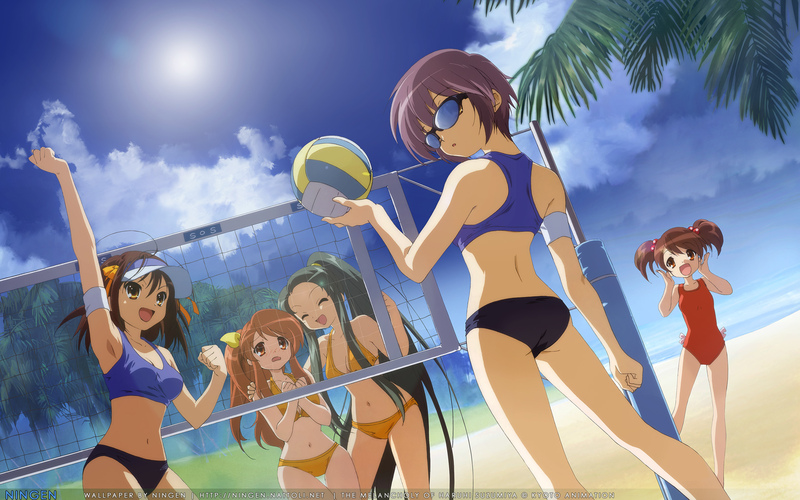 Thanks to the power of anime, volleyball is as easy as 1 2 3! Is Usui a pick up artist? Episode 14 was kinda lame. We have a little gender reinforcement here, a little absurdity there (hypnotism? really?). I’m not gonna bother going in-depth into a single episode like this. Let’s talk, instead, about an interesting charge written against the anime. Life is full of distractions. Between the World Cup, the NBA finals, finding a cheap apartment in San Francisco, summer classes and so on, I haven’t really bothered with blogging. To be honest anyway, while there are good shows this season, I’m not dying to watch any of them when things get hectic around me; after eight hours on campus and another hour on the goddamn 405, I just want to sleep. Shrug. Let’s get to the last anime I saw. 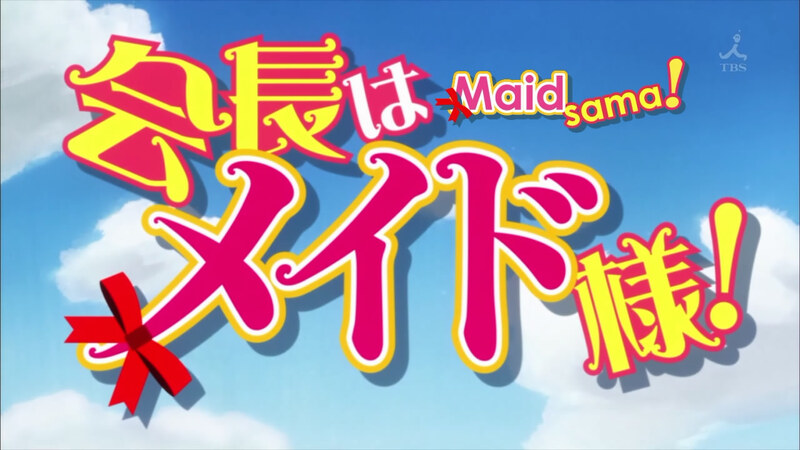 Maid-sama! is still rolling along and I think this is a mistake. You never would’ve guessed that Usui’s rich, huh? 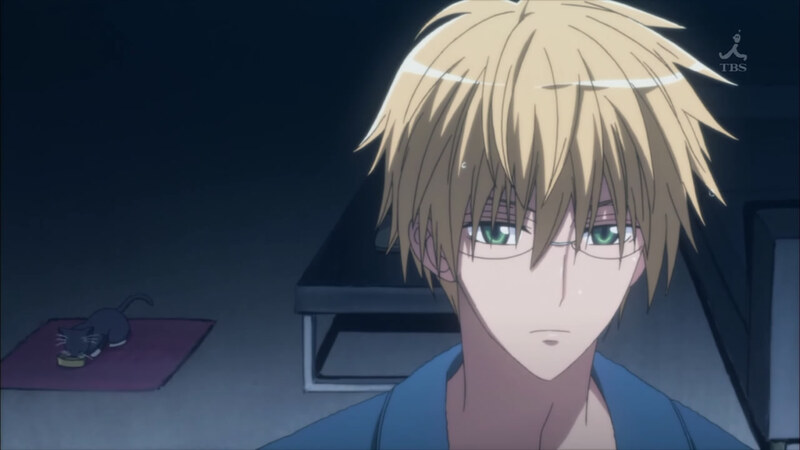 Breaking down Kaichou wa Maid-sama! 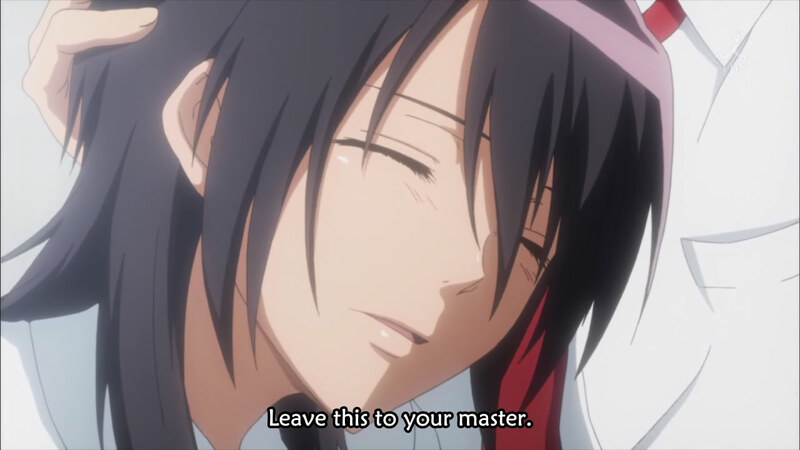 I finally caught up with all the released episodes of Kaichou wa Maid-sama! and it has honestly exceeded my expectations. 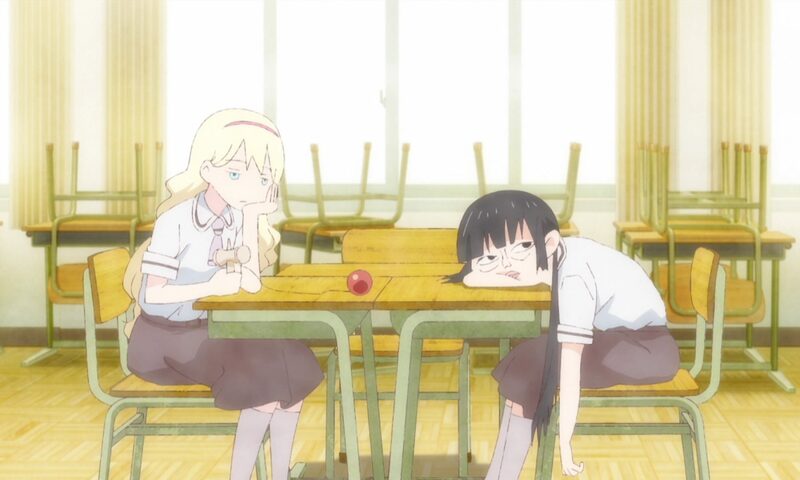 The premise sounded so trashy, but it has been a decent shoujo comedy. Let’s go over what I have and have not enjoyed thus far, although with nine episodes into the anime, I don’t think it’s going to be drastically changing its stripes anytime soon.